Oracle Java SE 7 Programming training focuses on the designing of object-oriented applications using the latest Java Development Kit (JDK) 7. Along with enhancing object-oriented thinking skills, the candidate learns how to build applications using the core Application Programming Interfaces (API). 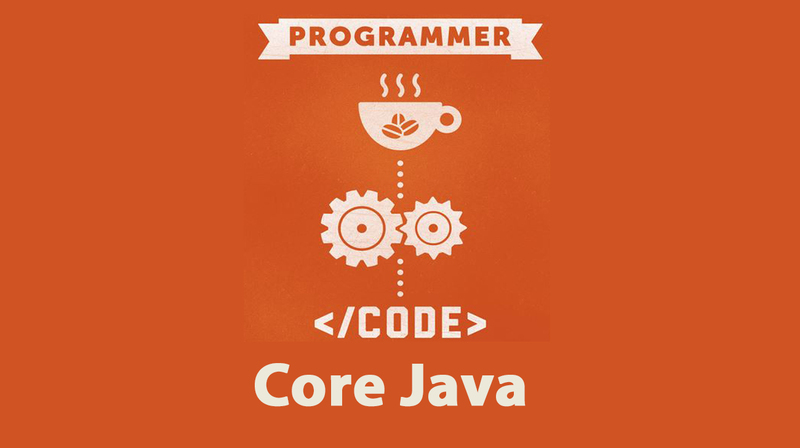 This Java for beginners course will further develop your skills in Java database connectivity (JDBC) to create database programs. Designed with accuracy and supreme utility in real-time situations, our Oracle Core Java SE 7 Training in Bangalore is what any programmer is required to give much-required career growth.